Need ideas for your next mystery tour? Engage your group by visiting Prince William & Manassas! Taste local foods, buy handmade treasures, walk the same ground which many Civil War soldiers fought on, and discover the history that shaped our nation. 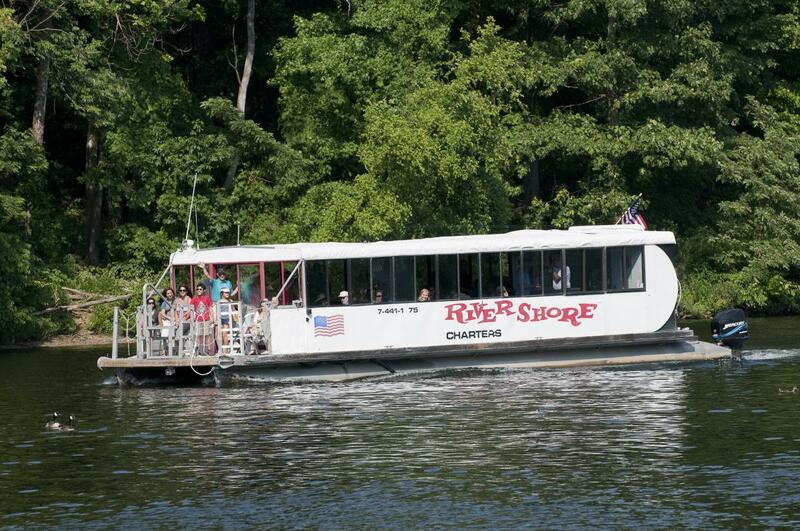 Start your visit by climbing aboard Miss Rivershore for a sightseeing tour of the Occoquan River. Snap the perfect picture of a bald eagle and take in the area’s natural beauty as you cruise along. After a relaxing ride, stroll along the streets of Historic Occoquan and explore the charming riverside town on your own. There are many locally owned and operated shops with a variety of unique items for you to take home, such as handmade stained glass and hand-woven clothing. After you’ve shopped ‘til you dropped, head to Historic Manassas where you will receive a warm welcome from the Mayor of the city. Enjoy an Architectural Tour and see some of the area’s unique historical buildings. You’ll see the old Candy Factory, which made and distributed candy throughout the region in the early 1900’s. It now serves as a venue catering to local children and adults who are passionate about the arts. Other buildings you’ll see include the American arts and crafts style Speiden-Carper House¸ home to well-known local architect Albert Speiden, as well as the Manassas Railroad Depot, which was rebuilt after a massive fire in 1914. After your tour, enjoy a delicious historically themed lunch at Ben Lomond Historic Site. Used as a hospital after the First Battle of Manassas during the Civil War, your tour will take in the sights, sounds, and smells of what it was like to be a wounded soldier in July 1861. 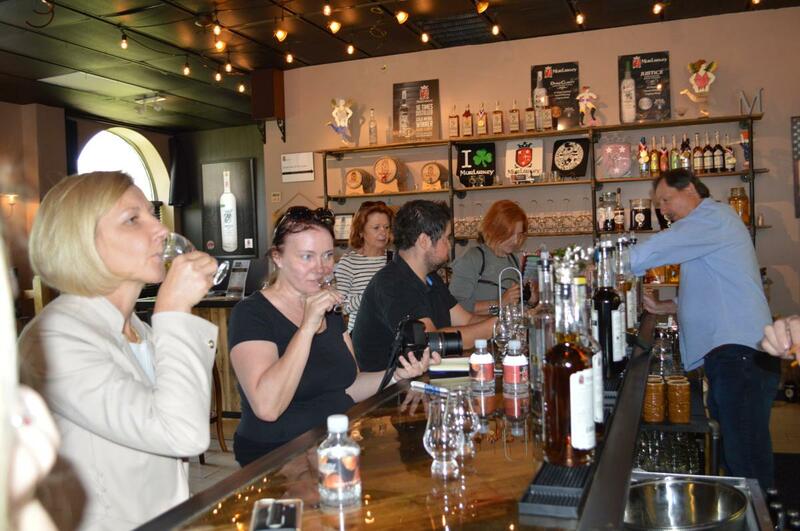 Kick back at MurLarkey Distilled Spirits and taste-test the spirits made in-house at this distillery. Hear the story of how family played an important role in crafting their unique name and approach to fine spirits. Learn about the distilling process and tour the facility where they craft their unique products.